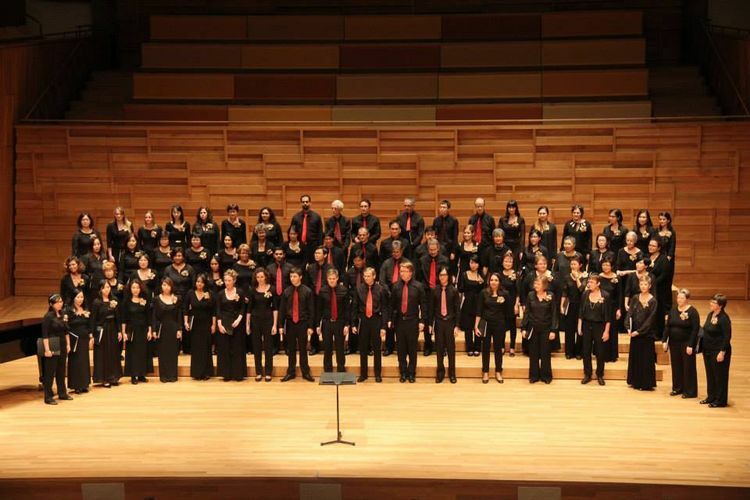 Drenched in nostalgia, friendship, love, and wanderlust, the Spring concert of the International Festival Chorus (Singapore) — Postcards — is a celebration of choral music from five continents. The programme includes songs in 13 languages, by composers including Eric Whitacre, Morten Lauridsen, George Hernandez, Ralph Vaughan Williams, Victor Paranjoti, Johannes Brahms and several others. Lieder, art songs, folk music, contemporary pieces… Postcards has it all, and is extra special to us because it’s a celebration of the internationalism and friendship that’s made the IFC a wonderful place to sing for 40 years.